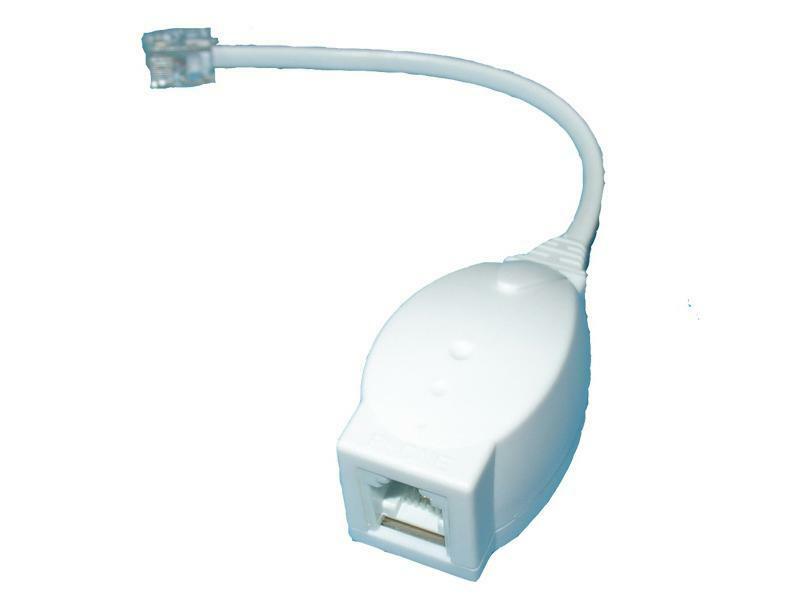 FX-468SA 1 male to 1 female in-line DSL filter splitter uses US standard 1×RJ11 plug and 1×RJ11 socket, and it is suitable for America, China, Italy and other countries. 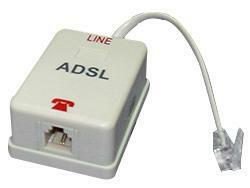 FX-US01F 1 male to 1 female in-line DSL filter splitter uses US standard 1×RJ11 plug and 1×RJ11 socket, and it is suitable for America, China, Brazil and other countries. FX-US02M 1 male to 1 female in-line DSL filter splitter uses US standard RJ11 jack, and it is suitable for America, China, Brazil and other countries. 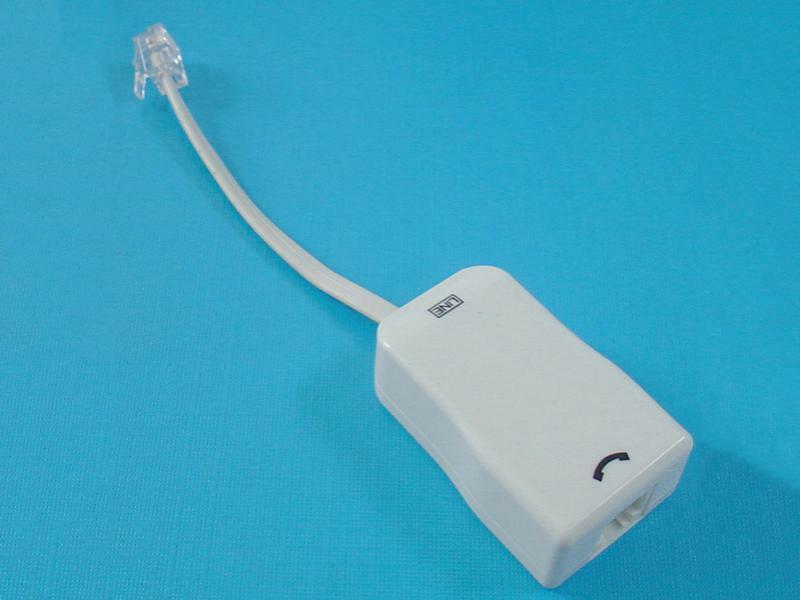 FX-US05A 1 male to 1 female in-line DSL filter splitter uses US standard RJ11 jack, and it is suitable for America, China, Brazil and other countries. 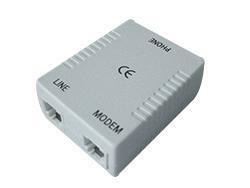 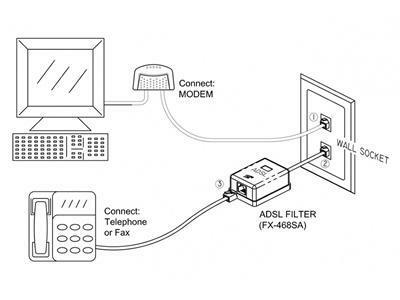 Connect your modem line to the wall jack. 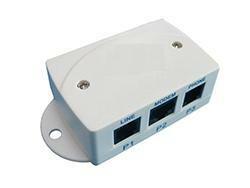 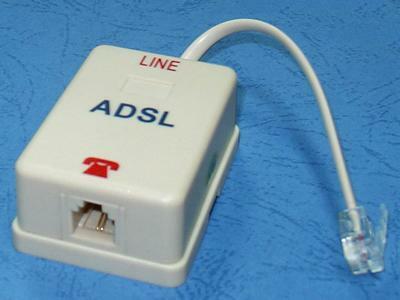 Plug the ADSL filter splitter into another socket. 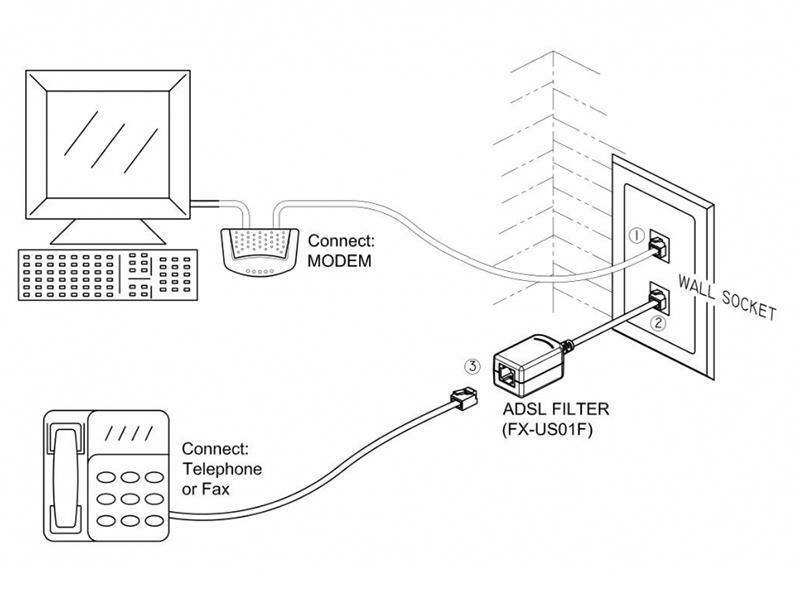 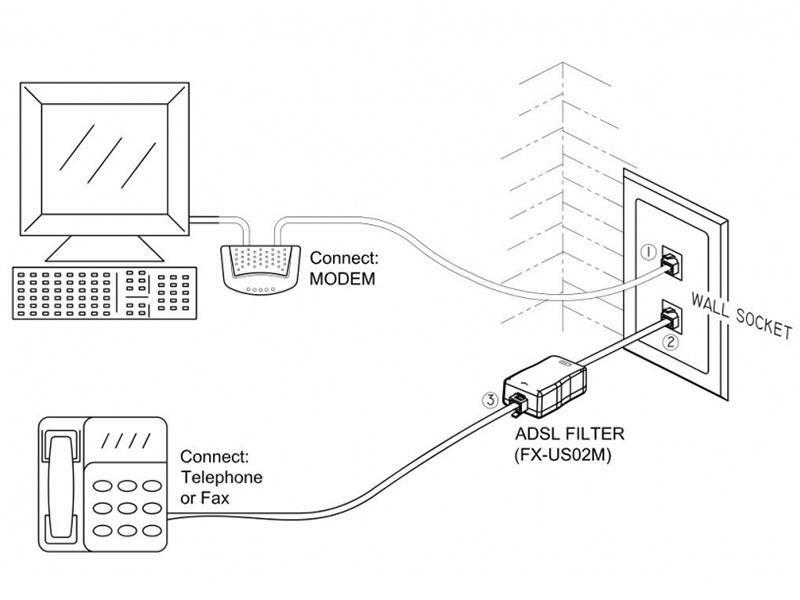 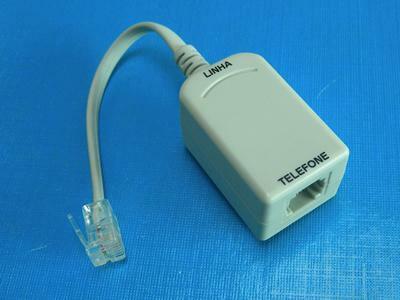 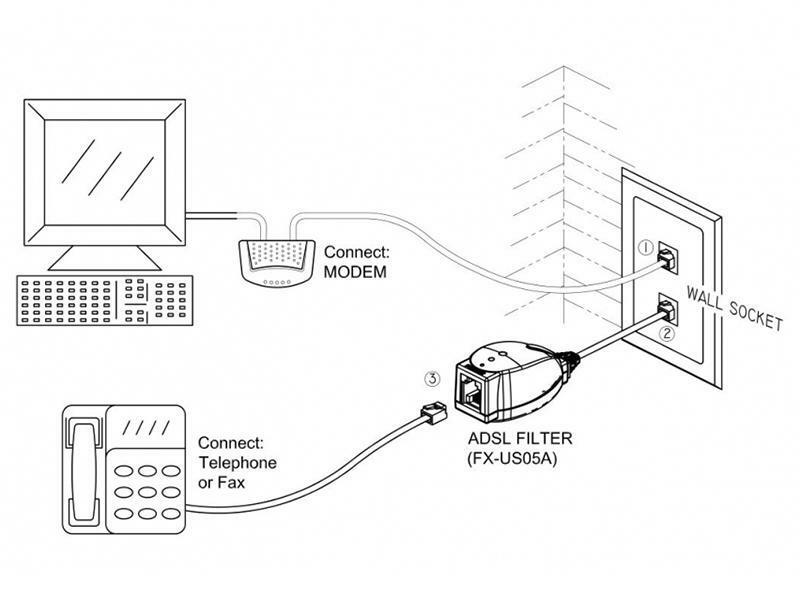 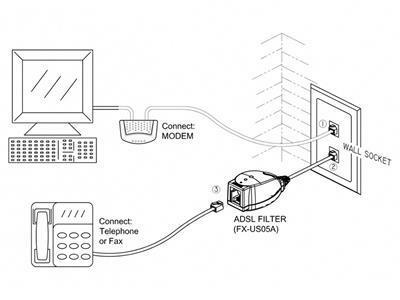 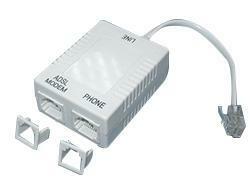 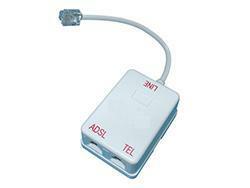 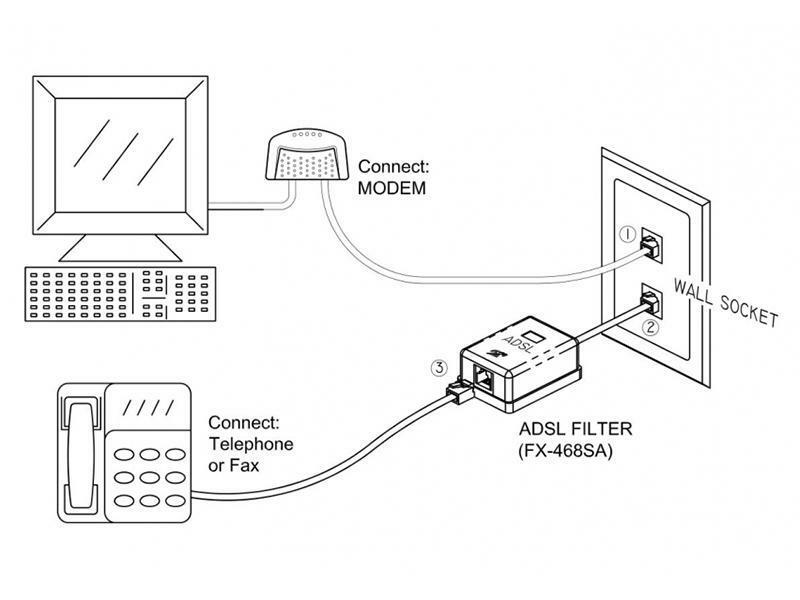 Connect the telephone or fax machine to the socket of ADSL filter splitter which marked "PHONE".